We have created this fansite to share and promote Taika’s amazing works. We’re NOT Taika Waititi, just his three dedicated fans. The name “world of taika” was adopted from a facebook group that Taika himself created. We love the name because the way he thinks, the things he creates, and stuffs he makes up (like stories, and jokes) have immensely inspired us and brought so much enjoyment and pleasure to life! His world becomes (a part of) our world. @WorldOfTaika I have to thank you guys for all the support and effort you have made for me over the last year or so. WOT you are great! We knew each other from FOTCmb (which we would like to thank a million to). After months of fangirling on the forum, we decided to open this site – the first fansite dedicated to Taika Waititi. But not the first place. The material gathered by Jessica, a great “Taikolog” on FOTCmb was enough to start this website in 2011 and we continue her work from there. how? Thanks to some weird movie called Eagle vs Shark and then even weirder TV show Flight of the Conchords. why? because he’s a sensitive genius and a pretty hot Jewish Kiwi. how? I fell in love with Taika’s works, starting from his smash hit “BOY” at ImagineNative film festival in 2010, Toronto, Canada. So, I started digging up for more of his earlier stuffs, and then, I got hooked more! why? Taika is a gift, a magical gift. It’s amazing to have come across a path with his existence, creativity, and outlook on life. On top of all that, his humbleness blew me away (his sexiness is just a bonus, oh yea, :D )! how? 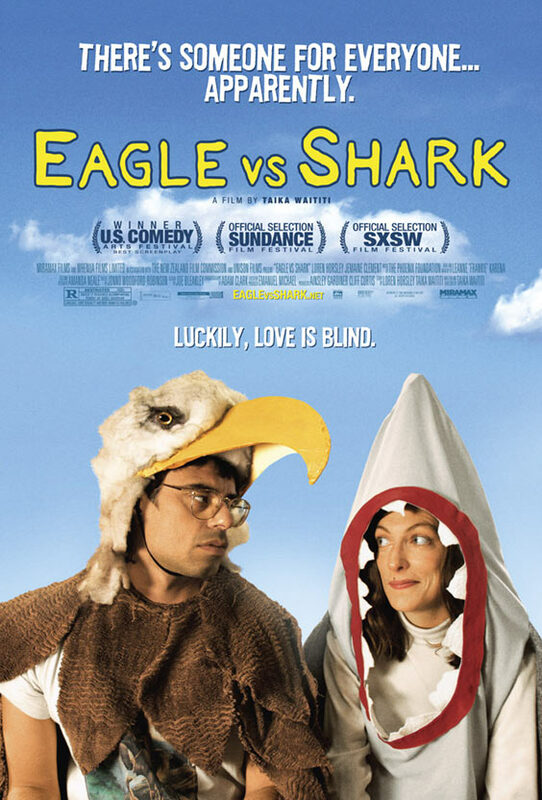 from FOTC, then Eagle vs Shark. why? he’s very creative, he has a very personal storytelling style that I enjoy and feel connected to, he’s also inspiring and funny, of course. < Photo I got from him on our first encounter (2011). 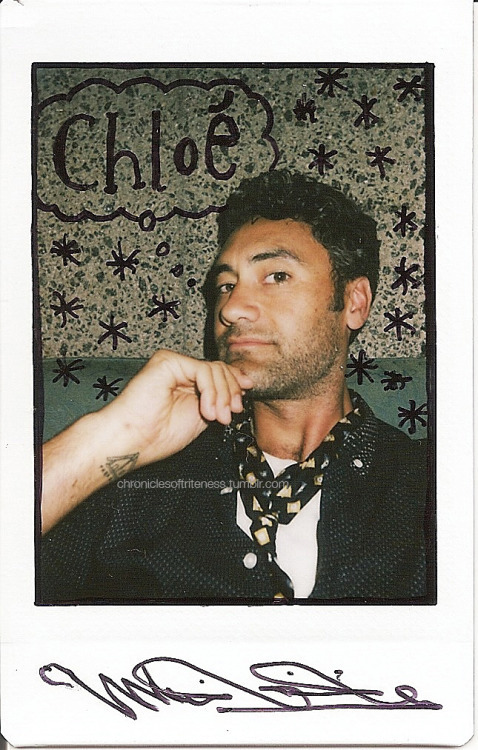 This blog is a fansite for artist Taika Waititi. It is a non-profit site maintained by fans. 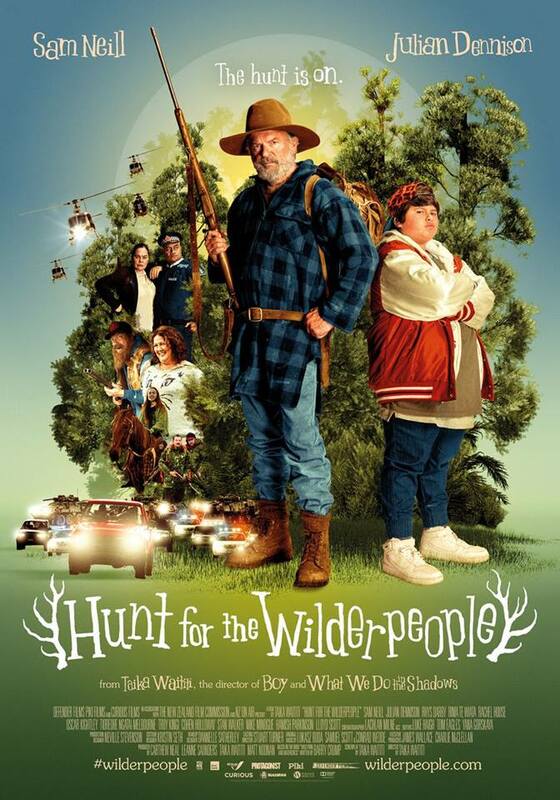 We are in no way affiliated with Taika Waititi, his family or his staff. All material on this site is respectfully presented, so if you wish to copy the material please do the same. We do not own the rights to any of the images for they belong to their original owners and no copyright infringement is ever intended. If you have any questions, suggestions or issues please e-mail us at worldoftaika@gmail.com, thank you.